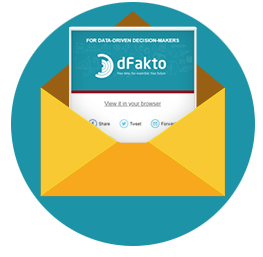 Thank you for your interest in the solutions offered by dFacto. Contact our experts so we can support you in setting up tailor-made solutions to ensure your performance management is based on reliable and pertinent information. They trust us to support them in their performance management.